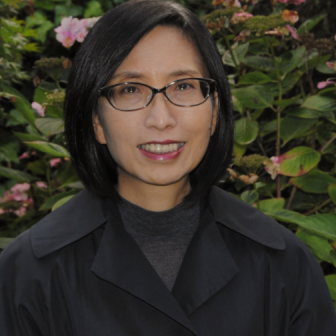 Cecilia Wong is a professor of Spatial Planning, a fellow of the UK Academy of Social Sciences and a fellow of the Royal Town Planning Institute. She is currently the director of Spatial Policy and Analysis Lab of the Manchester Urban Institute. She has research expertise in strategic spatial planning, policy monitoring and analysis, urban and regional development, and housing and infrastructure planning. She is a commissioner of the UK 2070 Commission on Regional Inequalities and was a commissioner of the Labour Party’s Lyons Independent Housing Review; a member of Department for Communities and Local Government’s expert panel on housing and planning; an expert panel member of the European Commission’s Urban Audit II; and an expert group member of the UN-Habitat City Prosperity Index. She has recently completed a three year project funded by the Economic and Social Research Council under the Newton Fund on examining China’s urbanisation approaches and their impact on the suburban neighbourhoods.